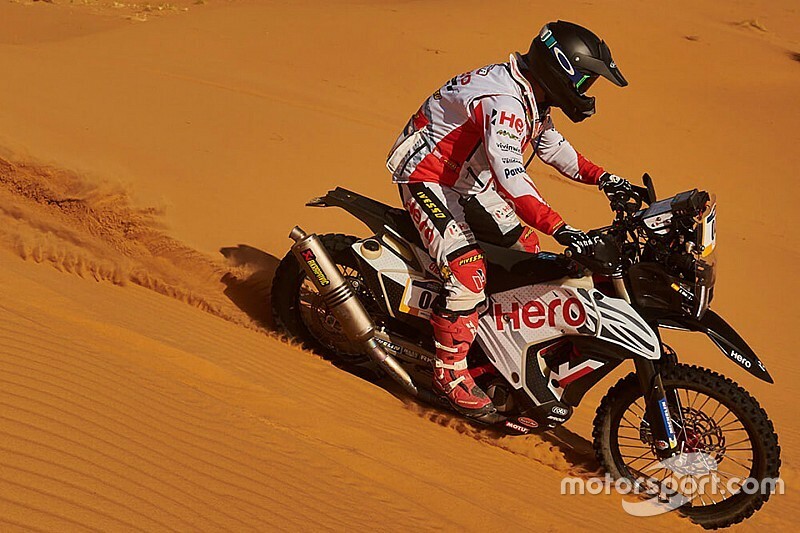 India’s Hero MotoSports team is on course for a double top five finish in the Merzouga Rally, despite both its riders hitting trouble in the penultimate stage on Thursday. 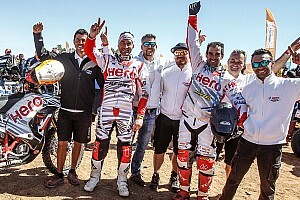 Joaquim Rodrigues and Oriol Mena had got themselves up to second and third respectively in the Morocco-based cross-country rally following the first part of the marathon stage. However, they both lost time trying to find the right way into Thursday’s 219 km special, with Rodrigues also breaking his bike’s GPS device while negotiating a tricky downhill section. 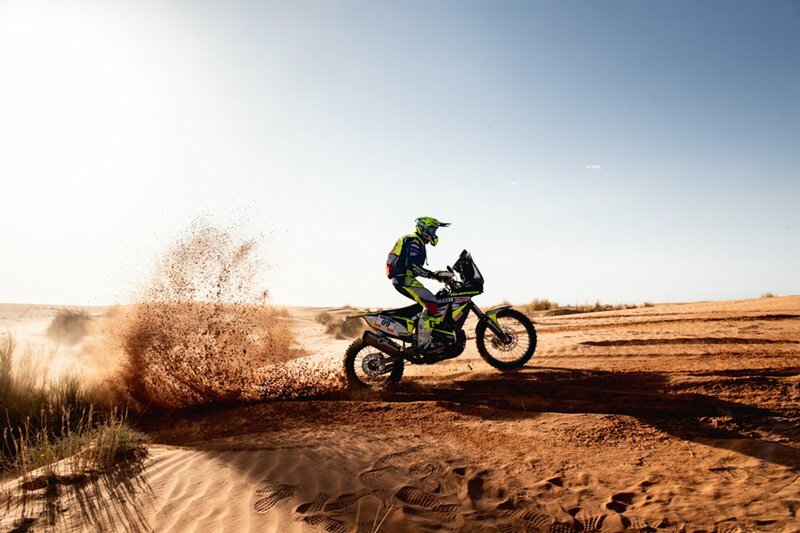 Mena finished the stage in sixth position, 8m58s down on stage pacesetter Ross Branch (BAS team), while Rodrigues logged the 11th quickest time of the day. As a result both have lost a position to Branch in the overall standings, with Mena now classified third and Rodrigues fourth. 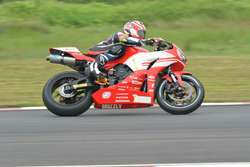 Rodrigues, in fact, slipped two positions, having been ahead of his teammate until Wednesday. Mena said: “Today was a difficult day. Just after the start both I and JRod lost some time in finding the right way ahead. 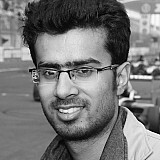 Rodrigues added: “It was a trying day for me today. I lost time right at the start of the stage in finding the right track and then broke my GPS a bit later while trying to come out of a downhill trial section and then had to stop a few times to get it fixed correctly. Meanwhile, Indian rider Aravind KP (Sherco TVS) impressed to clock the 19th fastest time of the stage, his best showing in the 2019 edition so far. With that time, he moves up to 55th in the overall timesheets - still hobbled by a stage DNF on Tuesday. There was further delight at Sherco TVS as KP’s countryman Abdul Wahid Tanveer topped the enduro category with a time of 4hr21m26s.